The introduction of college papers is usually about one paragraph in length. Its purpose is to begin with a wide-ranged scope and narrow down the statement to the more detailed concept that you will cover in your paper. The thesis concisely illustrates the specific points you will be making. Typically, it is the final in the introduction. However, the thesis statement can be located anywhere in the introduction paragraph as long as it remains the most significant part of the introduction. It is important to understand that creative ways to introduce your thesis statement is always encouraged by your professors. Always remember you can turn to experts for help. The body takes the specific arguments listed in your thesis statement and explains more about them. This is the part of college papers where you tackle the assignment thoroughly with empirical evidence by expanding your ideas. This is also the section of the papers you could create a specific plan in order to make a convincing argument. Your paper will most likely be one of the following types: cause and effect, comparison and contrast, classification and division, or position and argument. The easiest way to organize your ideas is to produce an outline that consists of the main points and the examples to support each point with the information in your primary and secondary sources. The conclusion is comprised of one or two paragraphs that state the pattern of ideas written in the introduction but in reverse order. The purpose of the conclusion is not to simply summarize your paper but a chance to draw your own conclusion that is unique. The first sentence in your conclusion should be similar to the thesis statement. A restatement of your thesis statement will alert the reader that you are done proving your argument and the end of the paper is near. Make sure to practice this and pay attention because all good papers follow this step. Make sure you do not introduce any new information because this would no longer be a conclusion question and will confuse your readers. If you feel the need to introduce further information on the topic, like the result of an event you can create an epilogue which is directly after the conclusion paragraph. It is not often that you will add an epilogue section to your paper but it is worth mentioning because upper level college courses will incorporate this into the curriculum. When writing for your college professors it is important to know that they want you to interact with them. If you have questions about an assignment or if you want to tell them what you plan to write about in your paper. The professor will be able to guide you in the right direction in regards to sources and things to be aware of with your topic. Take all of the conversations you have with your professors seriously because they usually know something about your topic. Writing college papers can be stressful even for great writers, but you can visit http://essayforme.org/college-essays for more help. 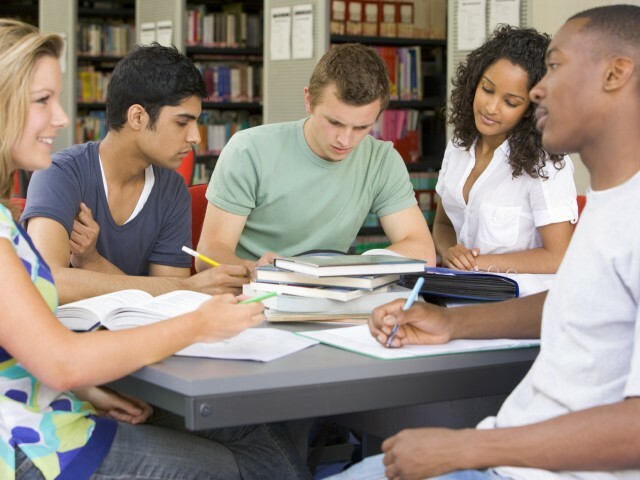 The writing services they offer will definitely make college life easier.